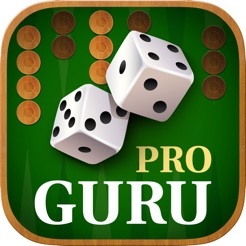 Backgammon Guru Pro features an attractive backgamon board and supports natural checker movement where both dragging and tapping are supported. You can play against the computer or with a friend. 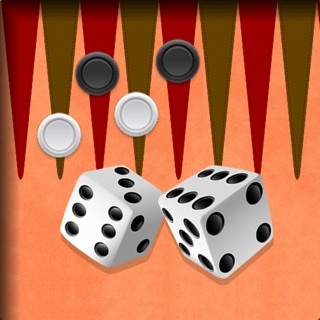 I've been playing Backgammon Guru Pro (on a "strong" opponent setting) for a few weeks now on my iPhone 5. I do enjoy it most of the time, but it really bothers me sometimes that the dice rolls are not random. There is no way that the computer can roll doubles 4 times more often than me. 8 times out of 10, after asking me to double the computer will either roll doubles, or will get exactly the combination that can both knock off my piece and set up a great blockade. Just so you know, I'm a 55 year old science teacher with a Ph.D. 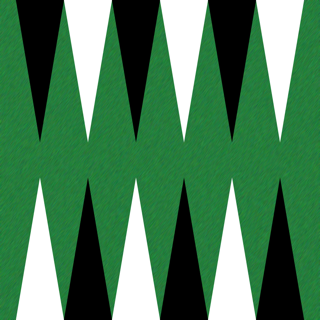 I've been playing backgammon for decades, and I've also had multiple graduate level statistics classes, so I'm pretty familiar with the way dice rolls should work if they are truly random. Also, it sometimes takes me several tries to get my checkers to move. If you could widen the acceptable "touch" area after a piece has been chosen that would be nice. There's only 2 places a given checker can go, so you've got at least half the screen to work with--there's no reason you should have to touch right at the points' tips. I write this after first move of a new game. Black (AI) starts. Black moved w19/w21(2) and w12/w14(2), but dice show 52. 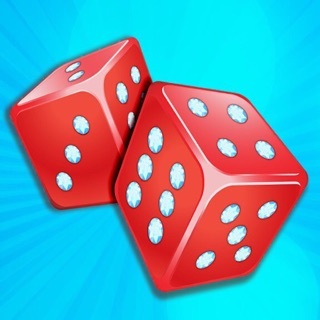 That would be a valid move if the dice were 22 (=2222), but the roll to choose who starts can not be a double. 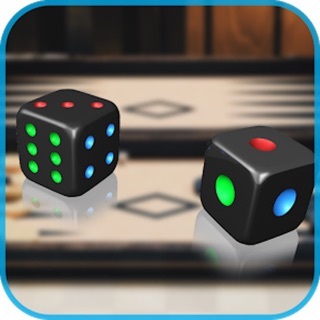 Using the rollback button, the moves unwind and the dice roll is now shown as 22. Play forward, then rollback to have dice shown as 52. BOZO (I used screenshot on iPad to preserve evidence). Note: my experience matches Austin3443! 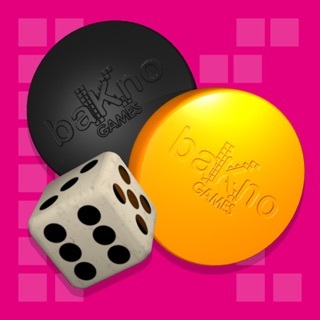 & Antiduplicity: excessive doubles for the AI "player"
Take-Away: this stand-alone app is not a good lure for the companion website with "games" having cash prizes. 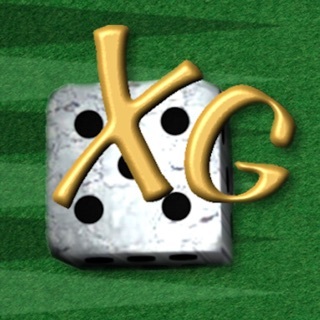 I've been playing backgammon for 30+ years and have played a number of these games. The algorithms are ridiculous and the game gets many times more doubles than the human. I bought the pro version and deleted it after about 10 matches. Terrible game.